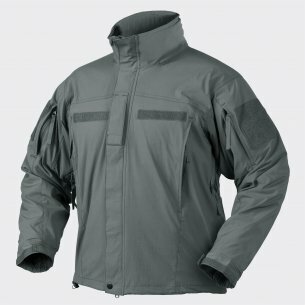 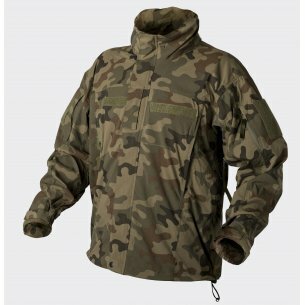 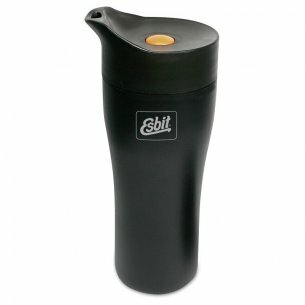 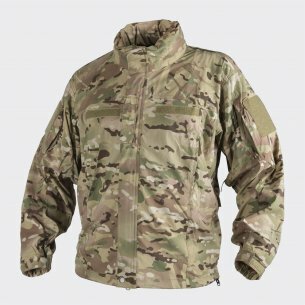 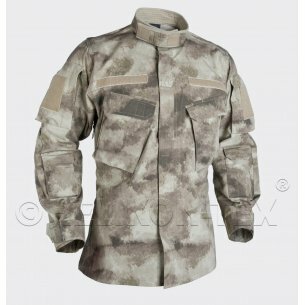 Esbit Thermo Mug (MG375S). 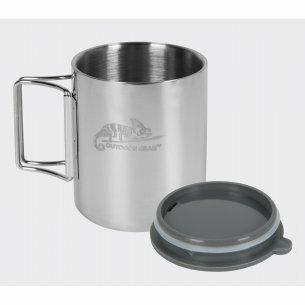 Stainless steel Thermo Mug Double-Walled. 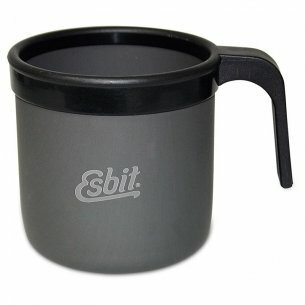 Esbit Alu Mug (MG350ML_C). 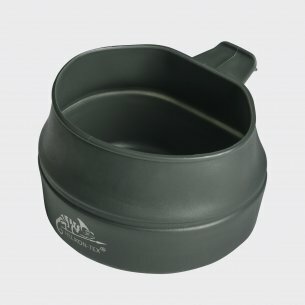 Drinking mug made of hard anodized aluminum. 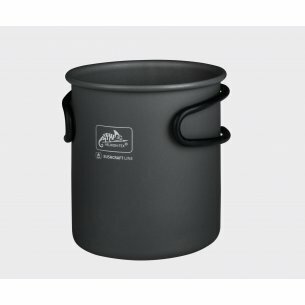 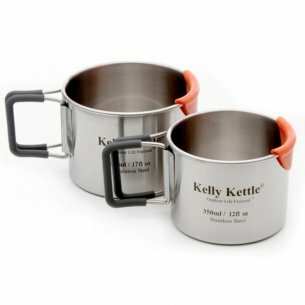 Camping Cup set (350 & 500ml) Stainles Steel of Kelly Kettle®. 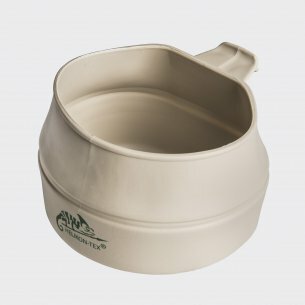 High quality Camping Cup set which includes 1 x 350ml + 1 x 500ml Cup (two cups in each set).